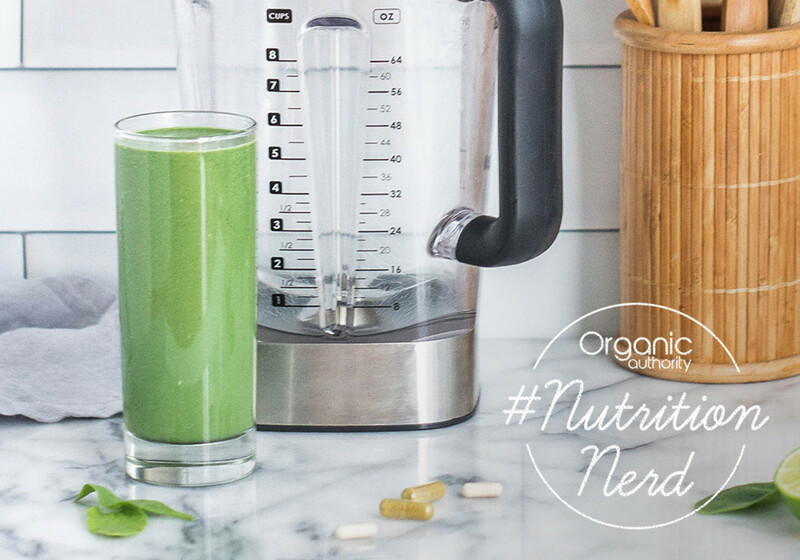 The must haves for the wellness warrior and nutrition nerd in you. Crazy about kombucha, beet chips, and spiralized sweet potato noodles? You can easily buy all of these things (and more) already prepared, but why not save money and make your own? 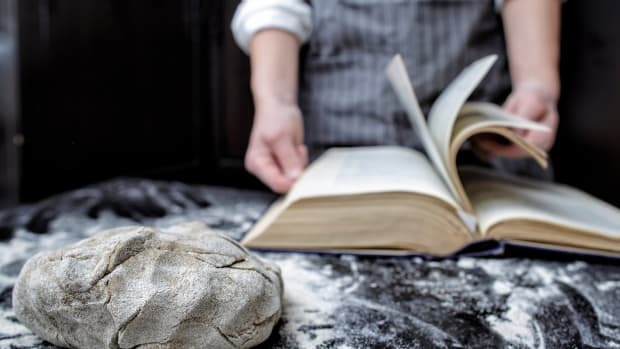 All you need are a few savvy kitchen gadgets and tools to make nutritious and delicious homemade goodies in your very own kitchen. 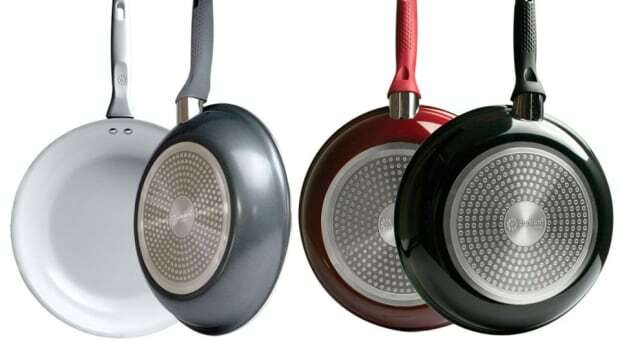 These are the seven kitchen gadgets that every nutrition and wellness nerd needs in her kitchen. 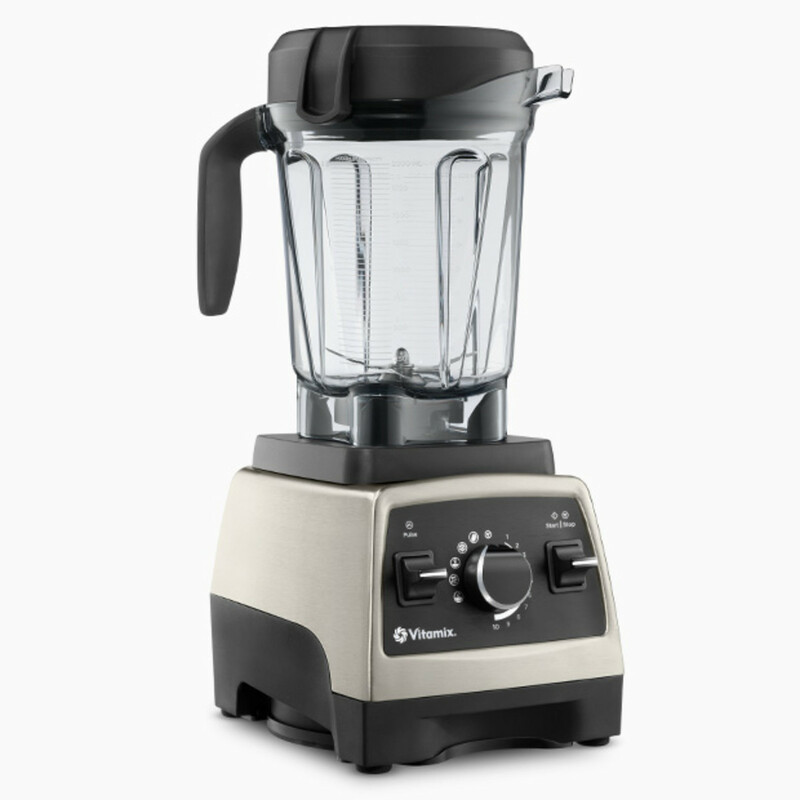 No healthy kitchen gadgets roundup would be complete without the Rolls-Royce of the blender world: the Vitamix. This high-speed blender is an investment worthy of every penny. 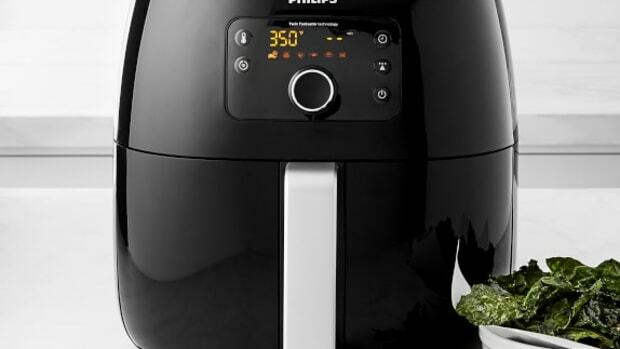 It will transform the way you cook, eat, and drink. 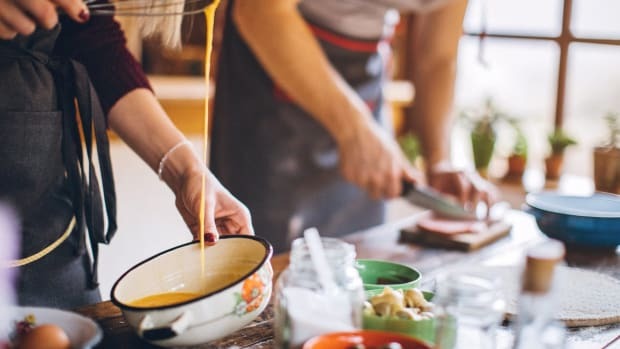 Not only can you make creamy cauliflower alfredo sauce and curried butternut squash soup velvety smooth in this blender, you can also make a frothy golden milk latte right after mixing a batch of peanut butter banana bread batter. From smoothies, to nut milk, bulletproof coffee, soups, chia seed pudding, and beyond, the Vitamix is your healthy kitchen tool staple. 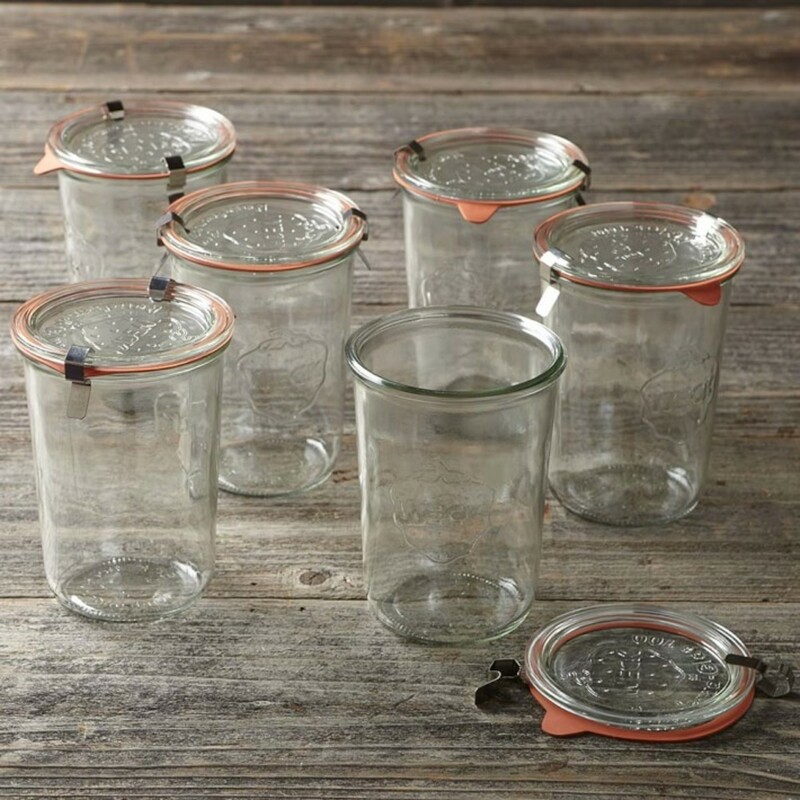 Staples of canning and preserving in European kitchens since the early 1900s, we love these glass jars for everything. Glass is a great plastic alternative for storing your farmers market haul, bulk goods, leftovers, bone broth and smoothies--and glass doesn’t contain any of the nasty chemicals (like BPA) found in plastic. 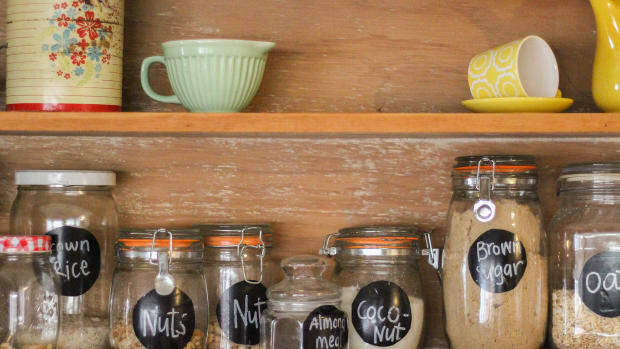 Because these jars come in multiple shapes and sizes, they’re versatile in and out of the kitchen. Plus, they make storing your dried beans super cute. These colorful reusable baggies by BlueAvocado are kitchen (and environment) lifesavers. According to the company’s website, just one Re-Zip bag replaces up to 300 disposable baggies, which would have ended up in landfills or the ocean. These food-safe, BPA-free, PVC-free, and lead-free bags come in a variety of colors, sizes, and shapes so they’re perfect for a variety of storage needs. 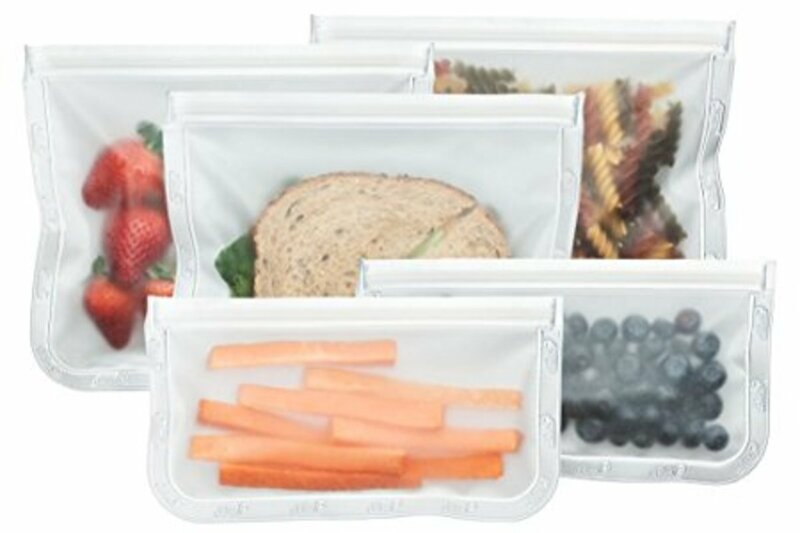 They’re great for freezing bulk berries and soup stocks, packing a lunch, and traveling with snacks on the go. 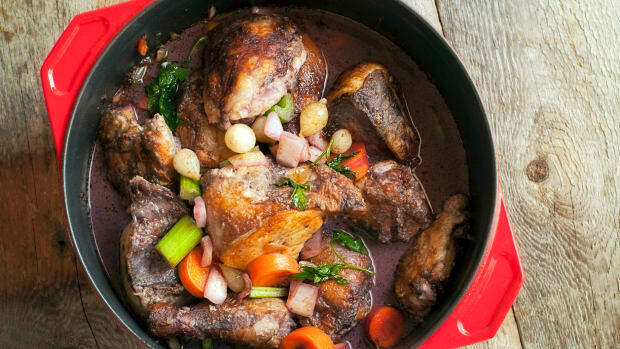 Going gluten-free or reducing your carbohydrate and grain intake? 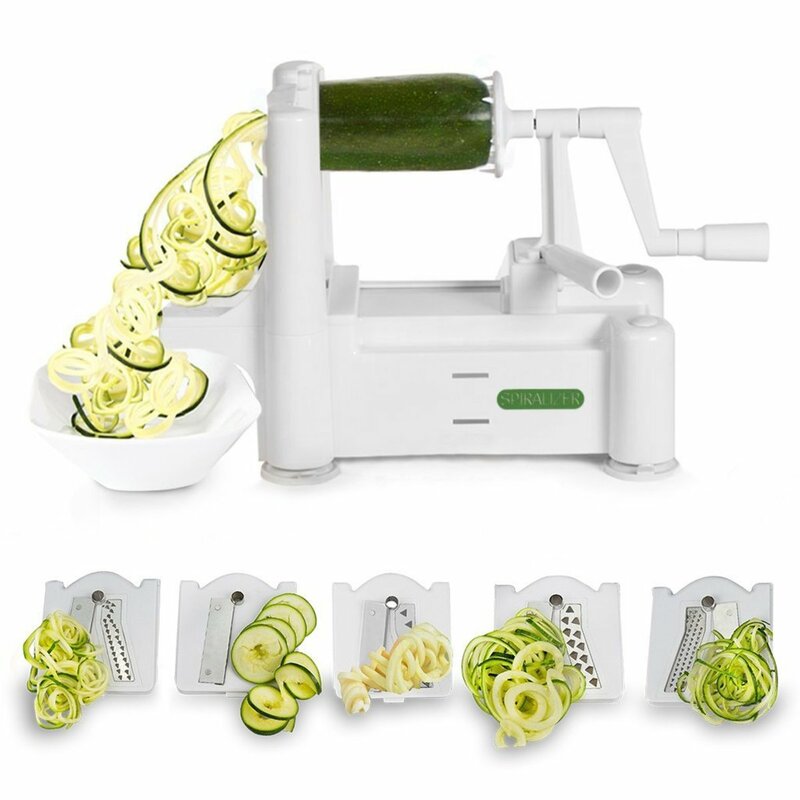 With a spiralizer, turn vegetables and fruits into stringy, springy, and nutritious noodles – in mere seconds. Zucchini, beets, sweet potatoes, cabbage, bell peppers, carrots, apples, winter squash, and yellow summer squash (and more!) 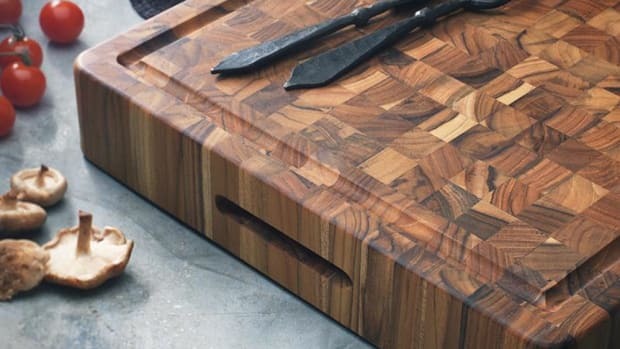 can all be made into noodles with the turn of your hand – and this super handy kitchen tool. Drinking your probiotics is an expensive hobby. 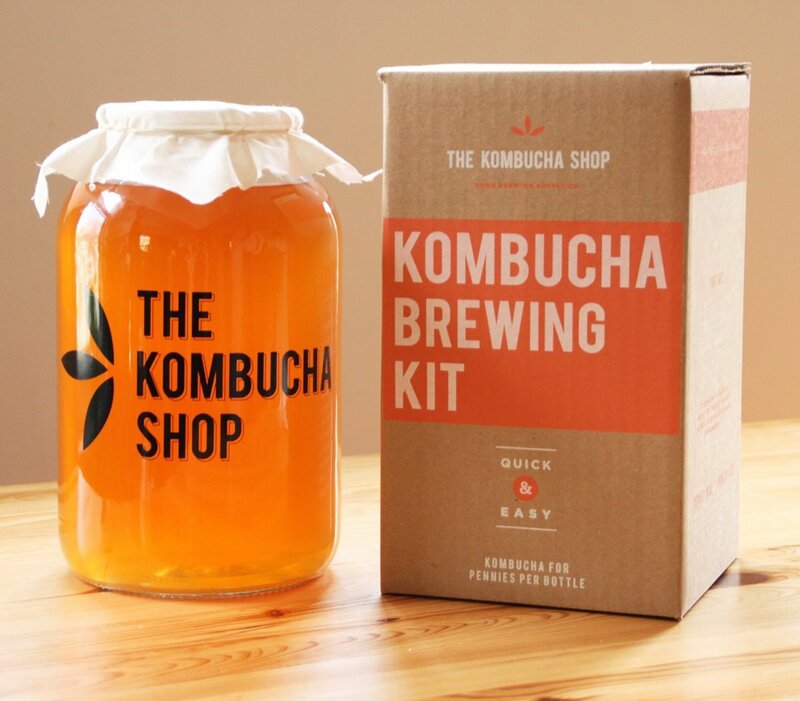 Instead of shelling out five dollars for a bottle of "booch," make kombucha in your own kitchen instead. This DIY kit provides all the tools you need to get started including organic tea ingredients, a glass-fermenting jar, and your very own SCOBY, or Symbiotic Culture of Bacteria and Yeast. How does the kit work? The SCOBY snacks on the added sugar in the tea and turns it into beneficial probiotics, antioxidants, and enzymes rendering a delicious fermented beverage in the process. If you&apos;re wary of added sugar in store-bought kombucha, this DIY kit a great way to control the sugar levels (and delicious flavors!) in each bottle. 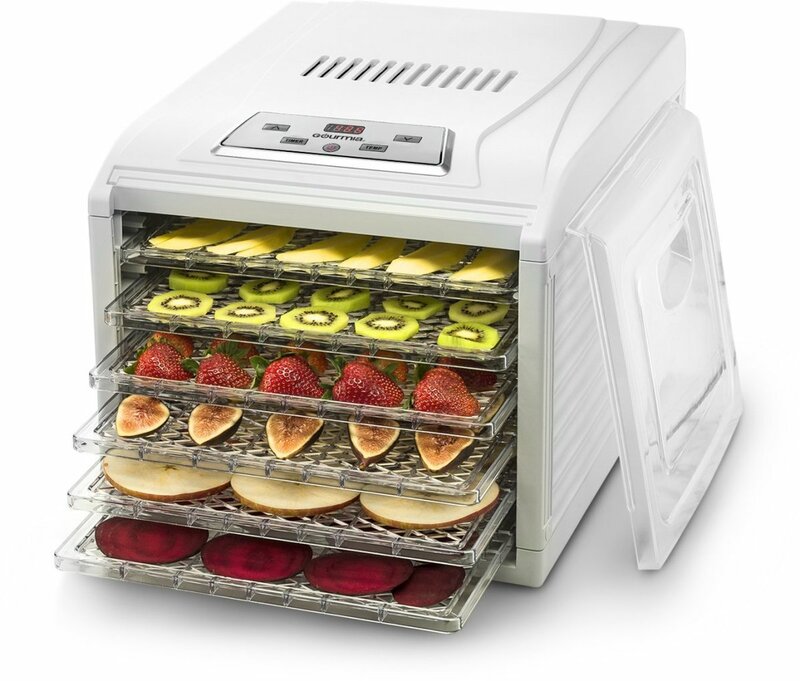 With a dehydrator, you’ll never need to buy kale/apple/beet/zucchini chips, dried fruit, dried vegetables, or jerky ever again. Food dehydrators use a fan to circulate warm air (heated between 95 and 145 degrees Fahrenheit) to slowly remove moisture from food. This process takes anywhere from eight to 24 hours, depending on the food being dehydrated (figs, grapes, and apricots take the longest). Use your dehydrator for drying herbs and spices to make tea, drying soaked and sprouted nuts and seeds, and to make raw snacks and treats like buckwheat granola. This beeswax food wrap is made by infusing organic cotton with beeswax, organic jojoba oil, and tree resin to make a plastic-free food-wrapping useful for wrapping vegetables, covering baked goods and casseroles, or storing a piece of cheese. 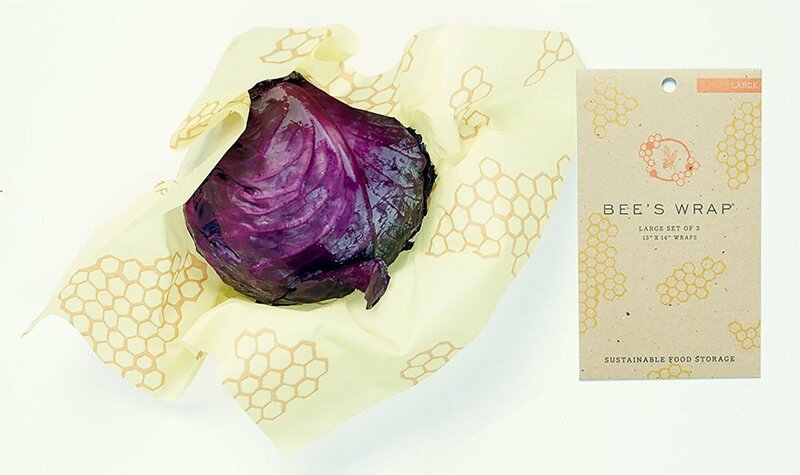 Bee’s Wrap uses beeswax sourced from sustainably managed hives in the United States and is completely reusable, biodegradable, compostable, and another great way to avoid chemical-filled plastic products in your healthy kitchen. 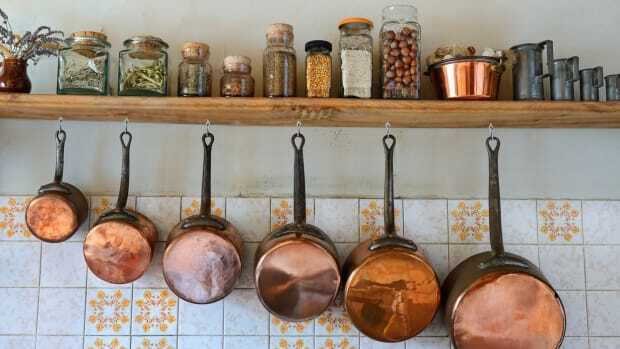 It&apos;s time to get cooking - grab your gadgets!